Some people get lucky and find their life's joy early in life. I am one of those people, and my passion has always been horses and helping people. 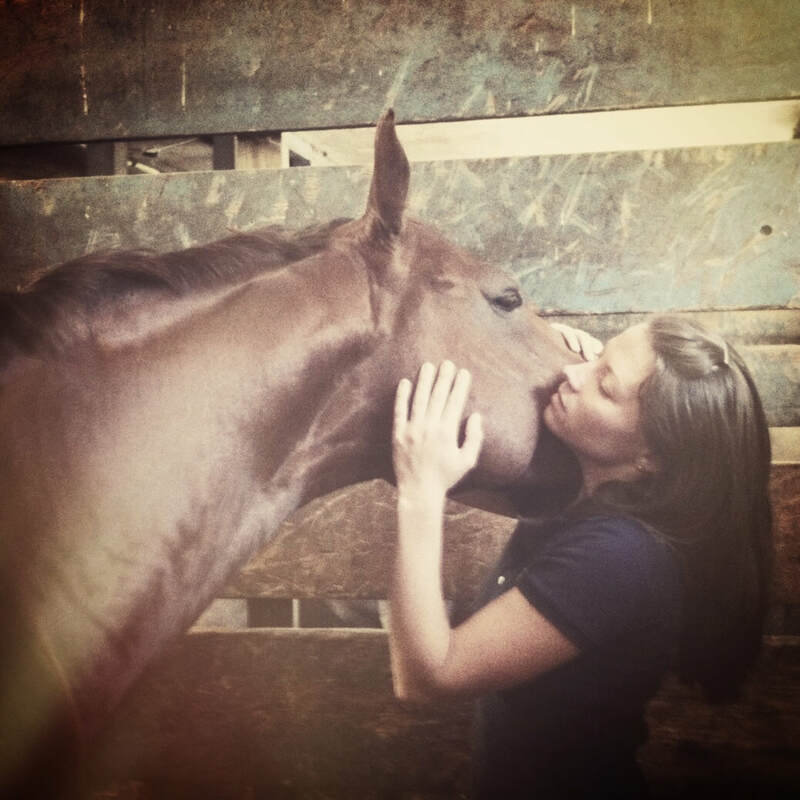 That love has guided me on my journey to become a consummate professional in the equine world. I have focused my education and training on understanding the unique connection between horse and rider to develop a comprehensive service for you that combines equine bodywork, rider massage, equestrian fitness training, nutrition and life coaching. I believe that anyone can improve both their performance and their relationship with their horse through an integrated approach to riding and health for both horse and rider. At the elite level, my all-in-one, systematic method not only saves you time but helps you examine all aspects of your training from a holistic viewpoint. Together, we accelerate results and turn problems into opportunities. When you have the best possible pairing between horse and human, limitations and obstacles are blown away, and you can reach levels you never thought possible. I invite you to take the journey with me, to discover how addressing all the critical components of body mechanics and awareness can turn sport into artistry and transform you into the horse and rider team you’ve always dreamed of being. 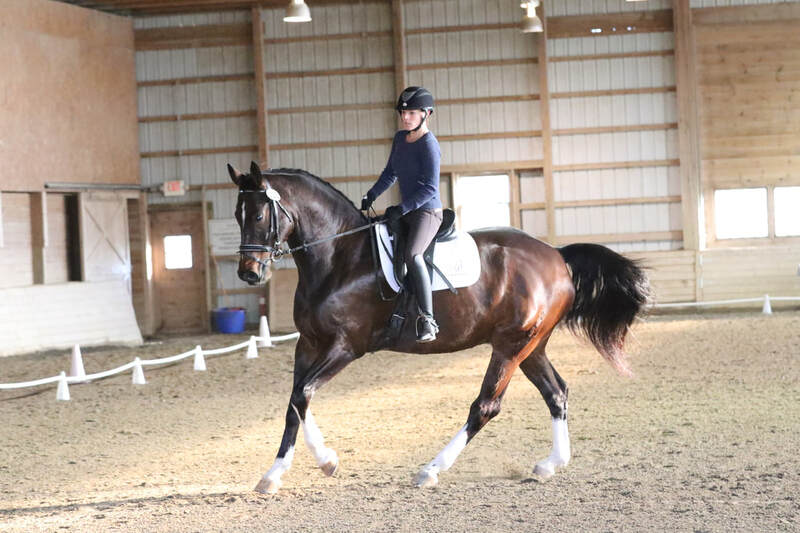 "Meghan has worked on my horses for the past few years and has made a tremendous difference both in their training as well as day to day demeanor. She now comes to our facility weekly for multiple horses! The horses have an overall sense of peace and relaxation as she works on them and their minds and bodies feel ready for action! They consistently feel softer and more elastic through their bodies after a session, and the feeling will last a very long time! As soon as Meghan walks into the barn you hear an echo of eager horses and people! I could not be more grateful for the work she does! I would recommend her HIGHLY to anyone looking to heal, relax, rejuvenate and more! She is truly a rare talent!"